Getting your energy bill every quarter doesn’t need to be a heart-wrenching experience. 22 situation when it comes to heating bills. because they cannot afford it. the past 12 months. 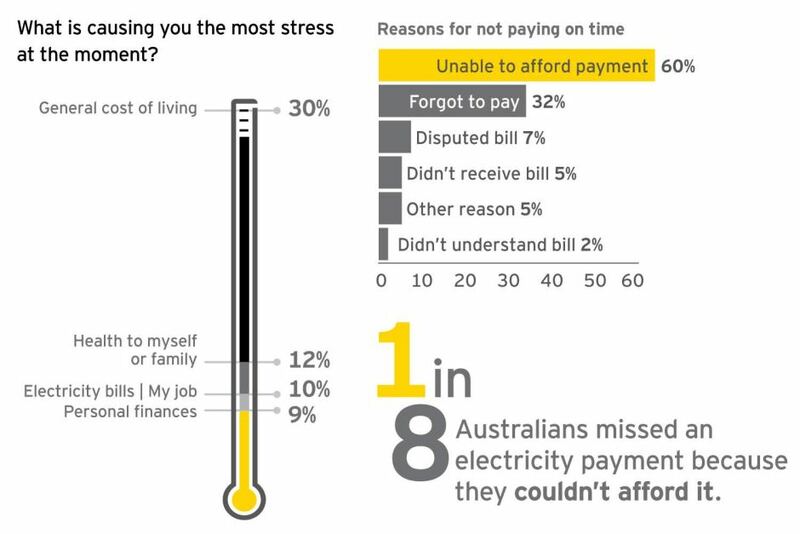 They shared their findings with the ABC via the infographic below. savings are only minimal over the long-term. to energy bills is right under their nose. the aesthetic look and feel, energy efficiency and the value of your property. energy bills by fitting the windows of your home? also add an extra level of security, as well as adding a stylish element to your property. 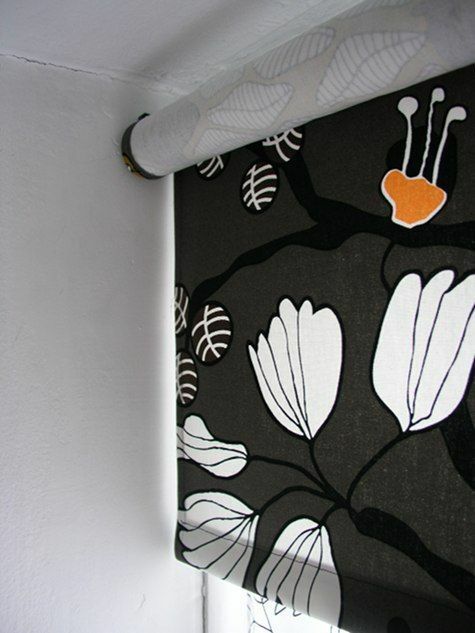 three different types of roller blinds. much direct sun entering your property. indoor/outdoor space of your property with café blinds. transfer due to the glass window panes being separated by a vacuum or gas filled space. heat lost through windows. Glazed windows maintain heat within the home. insulation, the size of your windows and the thermal grading of the glazing. What are some of the benefits you should expect? solutions can reduce your property’s solar heat intake by 45%. quality of life in your property. Take action and start benefiting from window furnishings today.